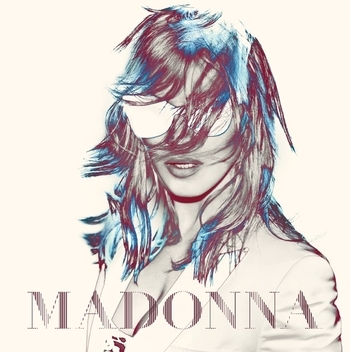 We are happy to annunce that Madonna is set to perform in Detroit City, Michigan, on November 08, 2012. Tickets will go on sale on Monday, March 19, 10:00 am (local time), while fanclub pre-sales will starts on Tuesday March 13 (ending Thursday March 15, 5:00 pm). Please note that a Citi Creditcard holders pre-sales will also run from Wednesday 14th of March 10:00 am to Friday 16th 5:00 pm. Madonna concert in Zagreb, planned on June 11, 2012, have just been cancelled by Madonna staff, due to logistical problems. Ticket holders will be payed back if send back Live Nation the ticket(s). 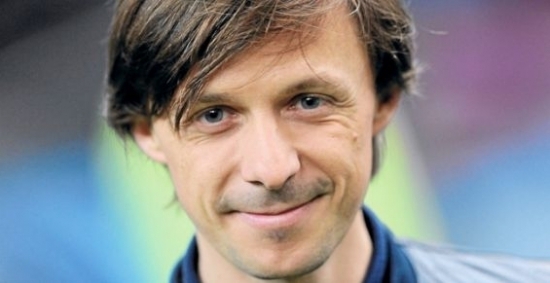 Martin Solveig, who's the co-producer of seven songs from the MDNA album (4 on the standard edition, plus 3 included in the deluxe edition), will be Madonna's special guest on some of the Europe leg concerts, especially in Nice and Paris, France, "as the opening act guest", he told France Inter FM on February 28, 2012.